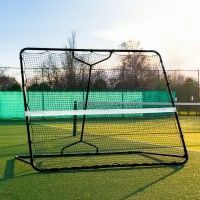 Taking full advantage of the 90 seconds you get in between games is vitally important for a player to be able to maintain their outstandingly high-performance levels, which is why it’s important they are as comfortable as they can be. 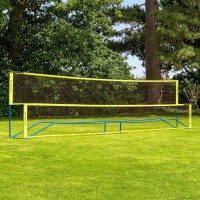 With this 8-person tennis bench and table set at your courtside you can be guaranteed that player comfort is as good as it can be. Available in 3 different colours; Forest Green, White and Wood Grain, this set will bring authenticity to any court it graces. 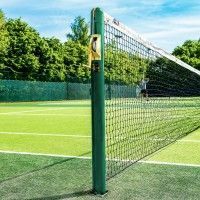 The benches aluminium alloy material ensures that the set is incredibly durable and rustproof whilst retaining a useful lightweight nature enabling you to move the bench from court to court with ease. 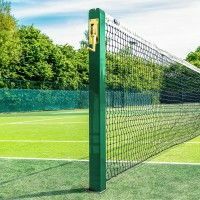 For increased longevity, the aluminium structure is finished with a polyester powder coating which protects against weather damage giving the set and impressive 30 year lifespan. 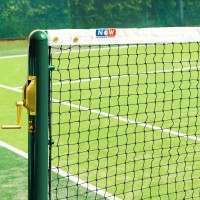 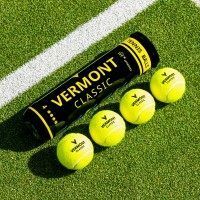 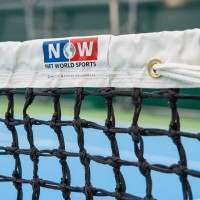 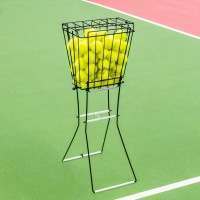 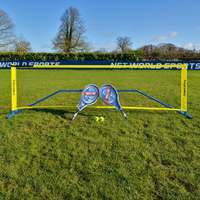 Assembling and dismantling the set is the simplest of tasks thanks to its detachable back and seat plate whilst the high-elastic leg covers ensure it can be used on any tennis court surface. 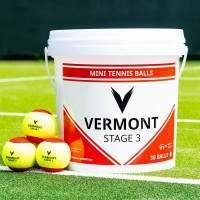 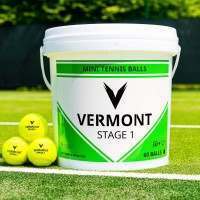 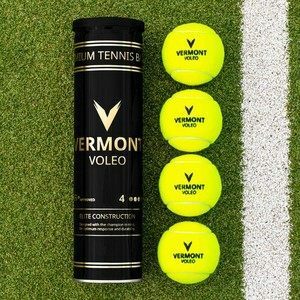 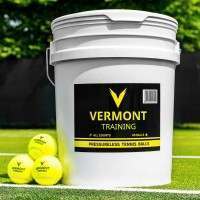 This tennis table and benches set has featured at professional events around the world such as the Asian Games, WTA Women’s Open and The China Open, further underlining the top-quality nature of this set.